At the Zachary Prell Spring/Summer 2017 collection presentation, you found wonderful piece that define a man's summer wardrobe. From light-weight sweaters and jackets to silk shirts and scarves. Every item from this show should be on everyone's wishlist for the summer. 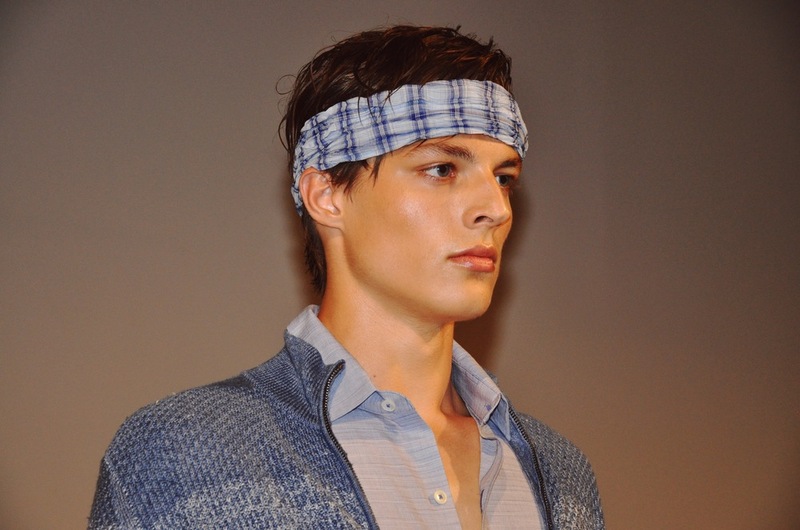 Go check out the full collection at Zachary Prell on the worldwide web.